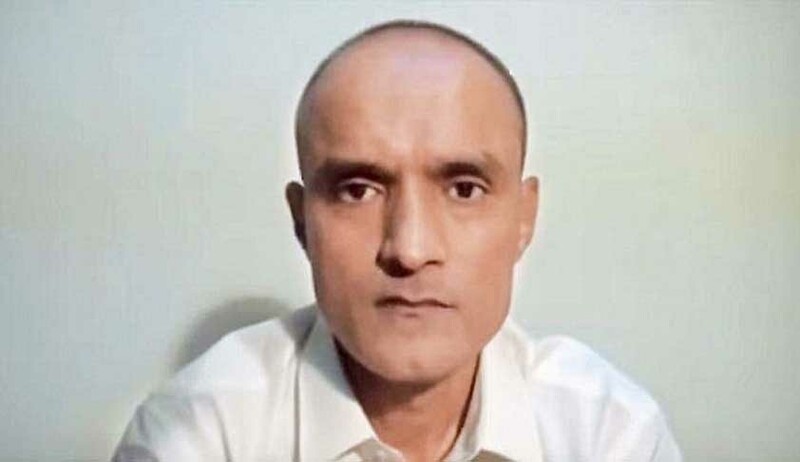 The India-Pak Joint Defence Committee for Prisoners (IPJDCP), a forum of lawyers from both the countries, has petitioned before the Pakistan Supreme Court against the death sentence awarded to Indian national Kulbhushan Sudhir Jadhav by the Pakistan army through court martial (FGCM) on April 10. The petition was drafted under the chairmanship of Prof Bhim Singh, a senior advocate from the Supreme Court of India, after a series of phone discussions to provide free legal aid to Jadhav. In the petition to the Chief Justice of the Pakistan Supreme Court, it was contended that “the order/ malafide judgment/ authoritarian order ordering death sentence to an Indian civilian be set aside and a fair trial within the meaning and scope of the Constitution of Pakistan may be held by an appropriate court of law in accordance with the rules and procedure prescribed to hold a trial against a civilian by providing him reasonable legal aid/assistance”.